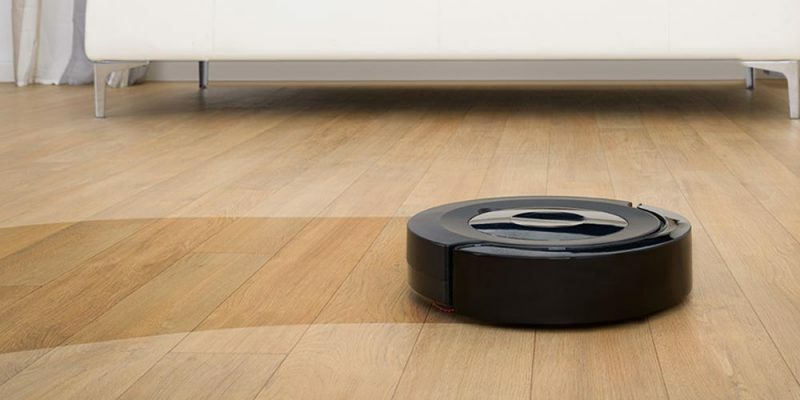 With the rise of Smart Homes, robot vacuum cleaners have never been more popular. But, are they really worth the higher cost? 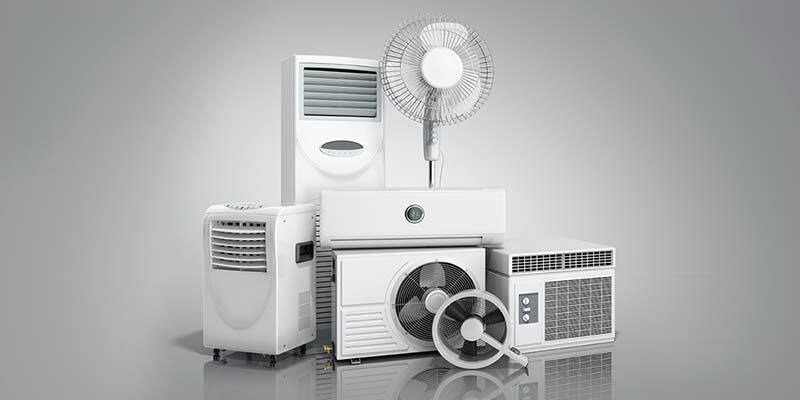 Let’s take a look at some of the benefits you can expect from using one. 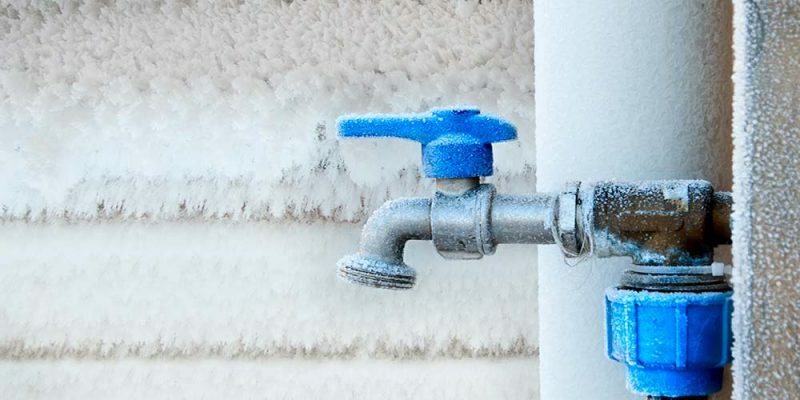 To help you prepare and protect your home, let’s take a look at why pipes freeze, as well as some simple prevention tips that every homeowner should know as the mercury starts to drop. 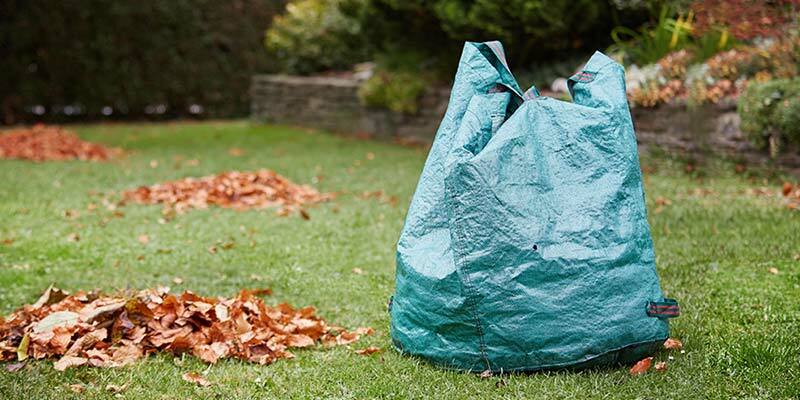 Leaves, lawns, furnaces and fires all require attention as the cold weather starts to set in. 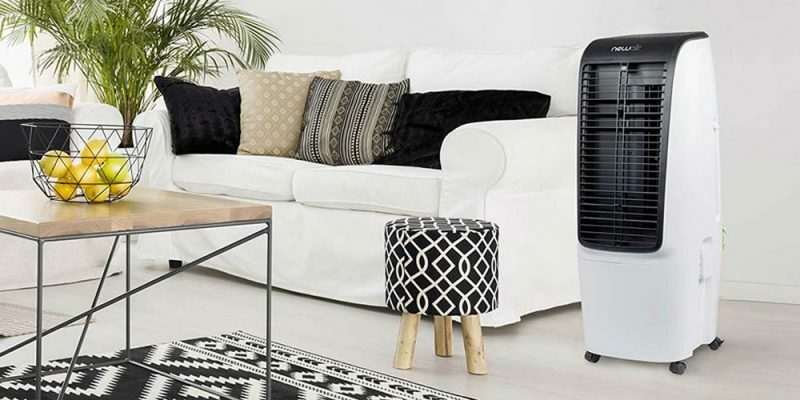 Here are thirteen house care tips that every homeowner should complete before Winter to help keep your home safe and warm all season long. Downsizing is more than just moving into a smaller home, it’s a move towards the simple life. 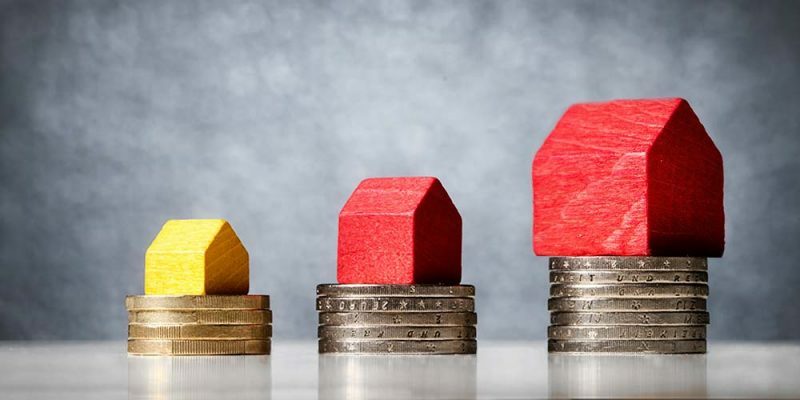 Here’s nine reasons why every homeowner would benefit from downsizing their home.